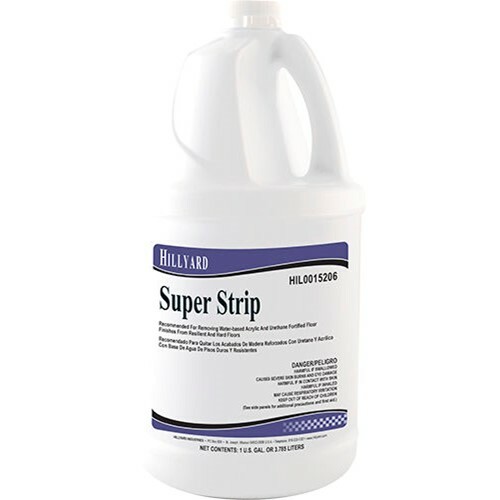 Hillyard Super Strip will easily remove the toughest buildup on the floor. Even floors that have been repeatedly burnished and hardened with multiple coats of finish are rapidly stripped. Super Strip is formulated to provide powerful stripping action no matter what the condition of the floor.